The value of Napa County grape harvest continues to grow. Despite a small dip in the number of tons harvested, the price per ton remains the highest price for grapes in the state – proving once again that Napa County wine grapes are one of California’s most valuable agricultural assets. The preliminary 2017 Grape Crop Report shows the value of the County’s grape harvest rose from $683 million in 2016 to $736 million in 2017 – an increase of 7.6%. 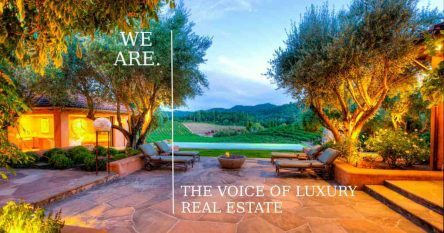 The average price per ton in Napa Valley increased by 11% to $5,204 per ton, the highest in California. Due to a heat wave in September, the total number of tons of all grapes harvested in Napa County dipped in 2017 to 141,578 tons. That’s 3.3% less than 2016’s 146,557 tons. 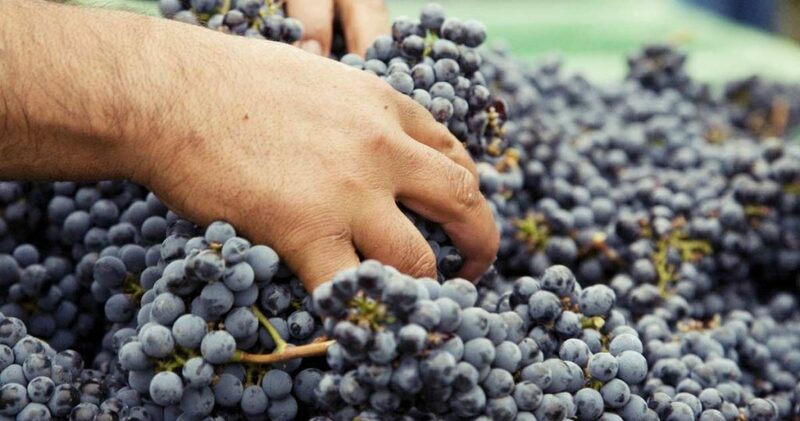 Tonnage dropped for most varietals – other than Cabernet Sauvignon. 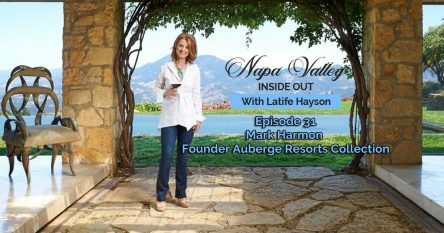 Napa Valley is known for growing the best Cabernet Sauvignon in the world, and the numbers in the 2017 Grape Crop Report reflect that. Cabernet was the county’s highest yielding grape last year, and it also received the highest price per ton. In 2017, 66,159 tons of Cabernet Sauvignon grapes were produced. That’s a 4.2% increase from the previous year’s cab crush, which totaled 63,484 tons. The average sale price of Cabernet Sauvignon was $7,474 a ton, up from $6,881 in 2016; Chardonnay was up slightly to $2,809 a ton; Sauvignon blanc was $2,282 a ton, up from $2,139; Merlot was $3,387, up from $3,358. Petit Verdot was $6,525 a ton, up from $6,024 in 2016. Cab Franc was $7,867, up from $7,144. Tonnage for chardonnay grapes in 2017 dropped from 25,181 in 2016 to 20,595 in 2017. Tonnage also dropped for sauvignon blanc, from 13,537 to 12,880 tons. Local merlot production was down, from 14,332 in 2016 to 13,126 tons in 2017. Because of growing consumer demand for Napa Valley Cabernet Sauvignon, more growers are planting Cabernet grapes. As a result, other varietals are experiencing a decrease. Industry analysts say the drop in tonnage for other varietals – including Chardonnay, Sauvignon Blanc, and Merlot – is also due to the September heat wave. The devastating October wildfires had less of an impact on tonnage as most vineyards were harvested before the fires. The fires did delay harvesting of some hillside vineyards, deliveries and payments, which may add up to a significant number. Despite the small dip in tons harvested, the grapes of the County remain an extremely lucrative crop for California, and the county is well positioned in the premium wine market. “Napa County is very healthy and profitable,” and enjoys good demand, Glenn Proctor at the Ciatti Company, a wine and grape broker, told the Napa Valley Register. Statewide, the 2017 crush totaled 4,233,288 tons, up less than half of a percent from the 2016 crush of 4,217,154 tons. Red wine varietals accounted for the largest share of all grapes crushed, at 2,242,984 tons, down 1.6% from 2016. The 2017 average price of all varietals was $775.09, up 1.5% from 2016. The Grape Crop Report released this month is the preliminary report. The final report will be released in early March.